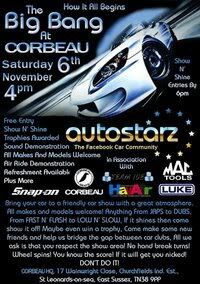 This is going to be good and any car welcome along with a tour around the corbeau seat factory! awards given out and also a show and shine along with much much more! so whos in:? ?